Hello everyone! How’s your New Year? Most people will be going back to work soon, Holidays will be officially over! Know what’s not over? 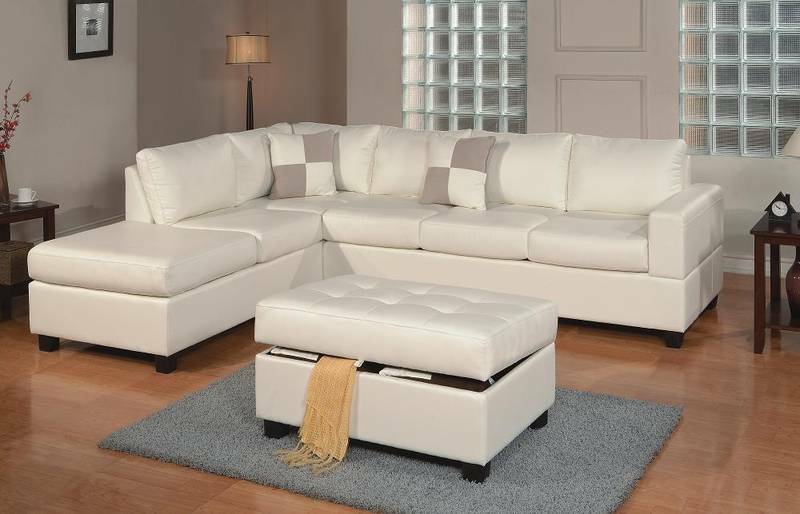 …Chaise Sofas amazing deals!! You might have realized by now, how much you needed a new lounge, eh? A lot of people usually grasp the inevitable after throwing tons of parties during the holiday season and then afterwards see the difference in their once “presentable” sofa now a sad used up mess… true story! And of course, it’s always a struggle finding the right sofa set, what, with a tight budget like most people have after the holidays. Why would you need to spend more than a couple thousand dollars for a sofa set just because someone popular says so, when you can spend LESS THAN A THOUSAND on a sofa of the same quality? There are of course a lot of people/stores selling cheap sofas but after a while, you’ll realize why it was such a bargain! With Chaise Sofas, you need no worry about quality of the sofa that came with the attractive price tag as each set comes with a one year warranty! Better bookmark their website to get more details about their products and like their facebook to get updates! Chaise Lounges Goes Micro. Micro Suede! cheap furniture – Have break, have a sofa!